This GVA chest freezer's 142 litre capacity enables you to really go for it on your next grocery run. It has a top opening door, a 2.5 star energy rating, and a white finish. The GVA G142CF15 features a 705mm width, an 846mm height, and a 555mm depth. 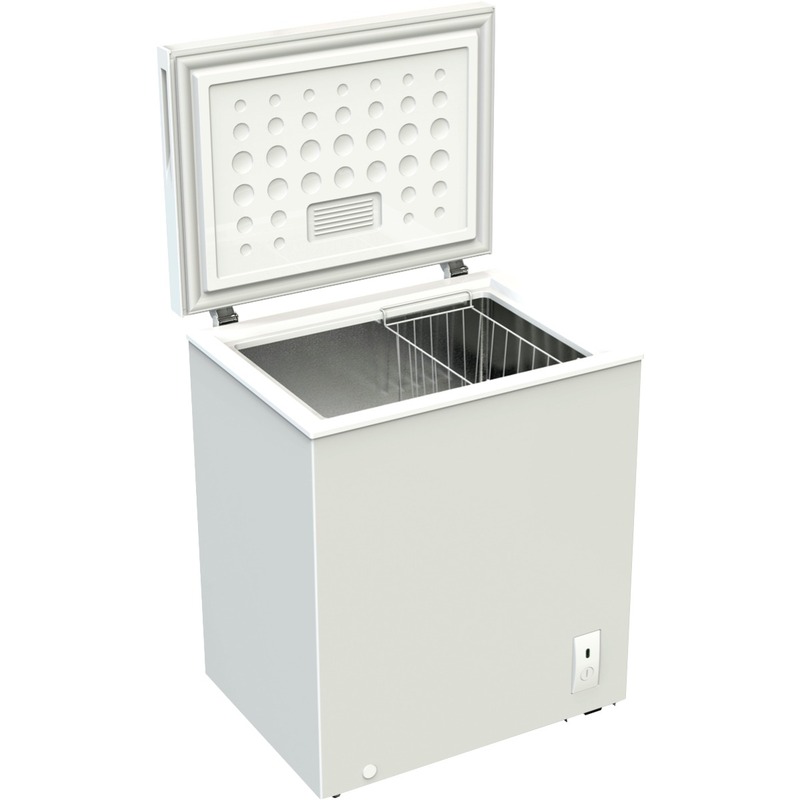 The GVA chest freezer is practical with plenty of room for your frozen foods. The storage basket helps to store food in a more organised fashion, making it easy to quickly find what you need.